Metropolitan was created for clients seeking a chic minimalist look. 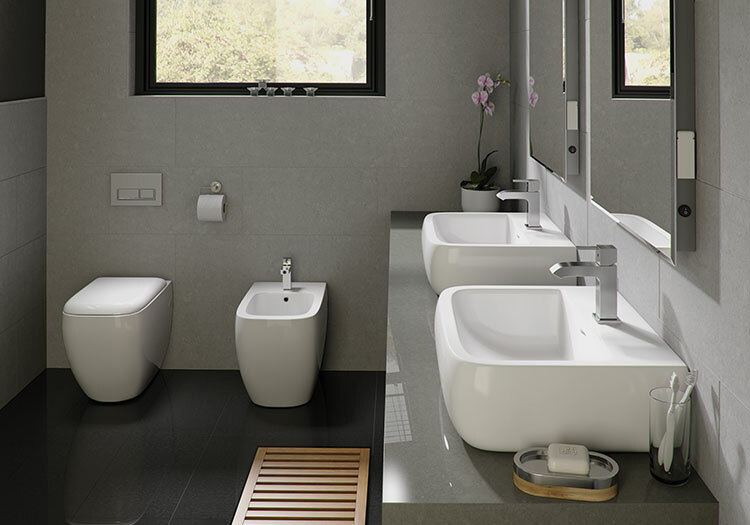 The range has a balanced mix of curves and straight lines resulting in a strong statement for todays small bathroom. The family of WC's include wall hung options and can be completed with a stylist bidet. W520mm x D415mm Basin with Full Basin.